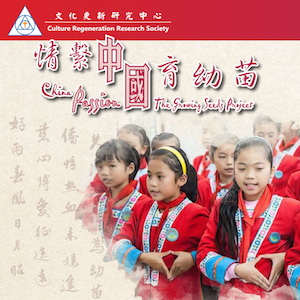 Thank you for supporting our CRRS Annual Charity Dinner for “China Passion: The Growing Seeds Project”. With the great participation from you and others, we had more than 900 guests, supporters and volunteers every year. 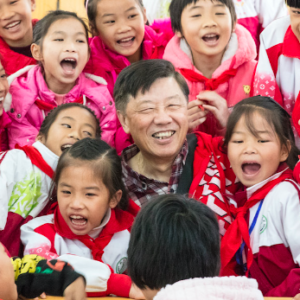 We are grateful for your support and partnership in making a difference to the lives of needy children in rural China. Every year we organize a team to visit CRRS’ sponsor students and teachers. Through this visitation, we hope to bring our love into action and show our care for the students. Would you be interested to join our team? Project Shine Summer Trip (PSST) – Each summer, a group of Canadian youths (Vancouver & Toronto) travelled to Guangxi, to teach English to the school children in the rural areas for two weeks. PSST provides an “English-learning and cultural-exchange” platform for both the youths in China and the youths from North America. Living in the rural area and spending time with the children became a memorable life experience for the Canadian youths.